As I admitted on one occasion, I hate being a terminology cop. Yet my professional life, both as a bench scientist and innovation manager, provides plenty of examples of a mess that ensues when people start discussing things without first agreeing on their meaning. Another problem with Ms. Zulkey’s expansive definition of crowdsourcing is that she seems to be confusing the latter with another popular form of group interaction: brainstorming. When you brainstorm, you do put a question to a number of people and then let them provide the answers, or capitalize on answers of other people, or redefine the question itself. Now, replace a group of eight to ten participants, supposedly the optimal number of people on a brainstorming team, with a crowd of dozens or even hundreds, move this discussion online–and you get a Facebook group (or Quora or Ask Metafilter, two other supposedly crowdsourcing venues mentioned in Ms. Zulkey’s post). But crowdsourcing is different from brainstorming in one very important aspect: it requires independence of opinions. When you run a crowdsourcing campaign, you make sure that the members of your crowd, either individuals or small teams, provide their input independently of the opinion of others. It is this aspect of crowdsourcing that results in the delivery of highly diversified, original and often unexpected solutions to the problem (as opposed to brainstorming that almost often ends up in the group reaching a consensus). Online communities provide us with a vast number of diverse options of interactions with other people. Every option is a tool of sorts, and as a tool, it should be used with a full understanding of what this tool can or can’t do. 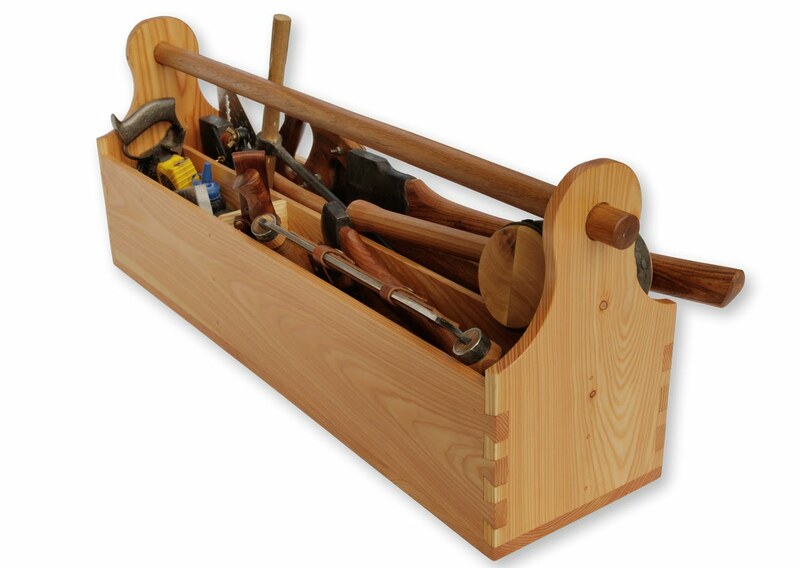 Pretending that all the tools are the same because you can find them in the same toolbox won’t make them any sharper. This entry was posted in Crowdsourcing and tagged Ask Metafilter, brainstorming, Crowdsourcing, Faceboom, Fast Company, Innovation, Innovation Management, innovation tools, Open Innovation, Open Innovation Tools, Quora. Bookmark the permalink. Hey, that’s right! Have you seen the PBS documentary about that event? If not, it’s worth your time. I think it is called “Longitude,” it’s either a Ken Burns piece or the English Fellow whose name escapes me at the moment, James something I think. Here is a hint for you and your readers about something that I suspect will be of great interest. A significant breakthrough in the direct detection of gravitational waves is about to be made public. It’s going to come from the good folks at LIGO, and some other notable organizations which I am, unfortunately, not at liberty to reveal. Not because of anything sinister or nefarious, I assure you. It would just be incredibly rude to steal their thunder before they make their formal presentation. I hope everyone will understand. And should you decide to edit, or alter, or delete this comment before you allow it to be posted to your audience, I would encourage you to go ahead and use your judgement, which I have come too trust in such matters. You have a formidable reputation in the Defence Intelligence Community. Well deserved I might add. Have a great weekend, and let us pray this election ends soon and peacefully :^).